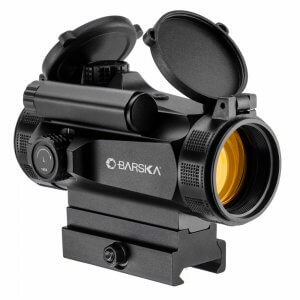 When quick target acquisition is a necessity, the Barska AR-X Series delivers. 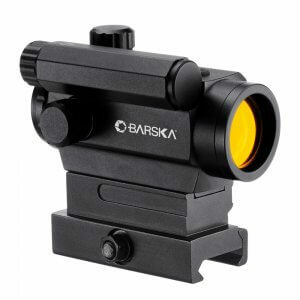 These compact scopes are packed with advanced features designed to keep the user on target in any situation. 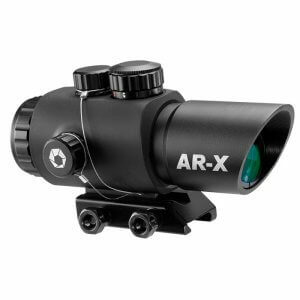 Each AR-X Tactical Scope can be illuminated in either red or green, and adjustable brightness settings allow the user to adapt the AR-X to any lighting environment. 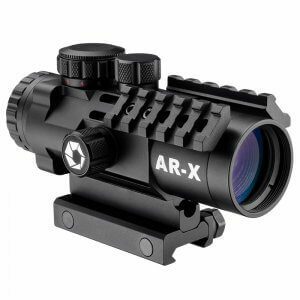 The AR-X Tactical Scope Series is the perfect choice for professionals, hunters, and sport shooters who want an extremely tough and reliable scope that can adapt to a wide range of targeting situations. 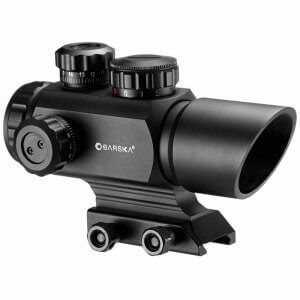 Includes flip-up scope caps and a 3V CR2032 lithium battery.